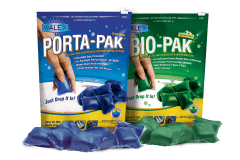 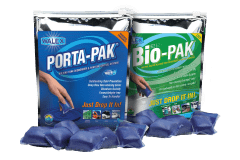 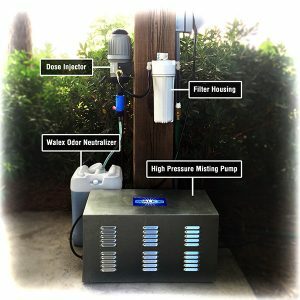 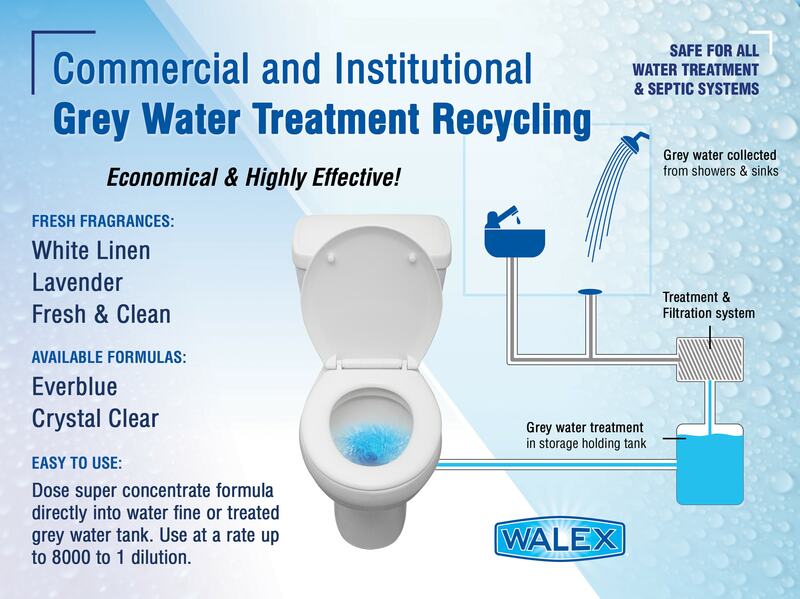 Grey Water Treatment | Walex Products Company, Inc.
Grey water can be collected from showers, baths, sinks and washing machines. 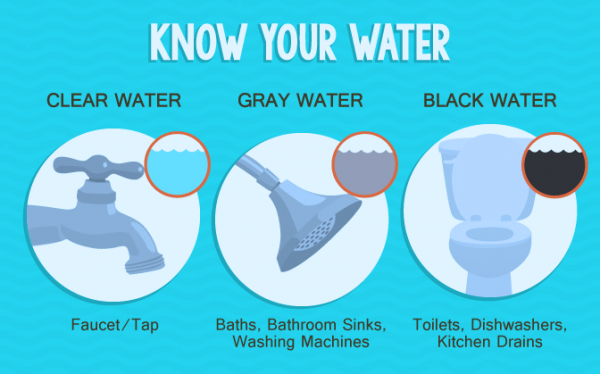 This water is contaminated with a range of soluble and insoluble substances such as soap-scum, detergents, skin, saliva, dirt and lint. 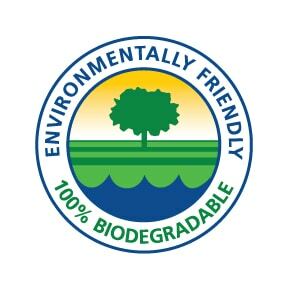 Each of those contaminants – whether detergent, organic, microbial or particulate – generate odor and must be treated. 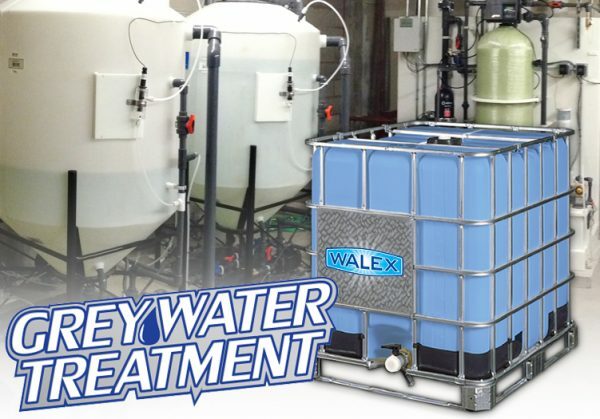 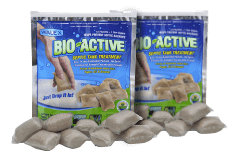 Once grey water has gone through the treatment and filtration system and recirculated back into the facility, odors remain or form due to continued organic breakdown processes. That is why we developed Exodor Grey Water Deodorizer Concentrate, to control obnoxious odors and leave the air with a light fragrance. 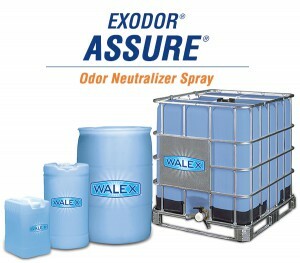 Dose super concentrate formula directly into water fine or treated grey water tank. Use at a rate up to 8000 to 1 dilution. 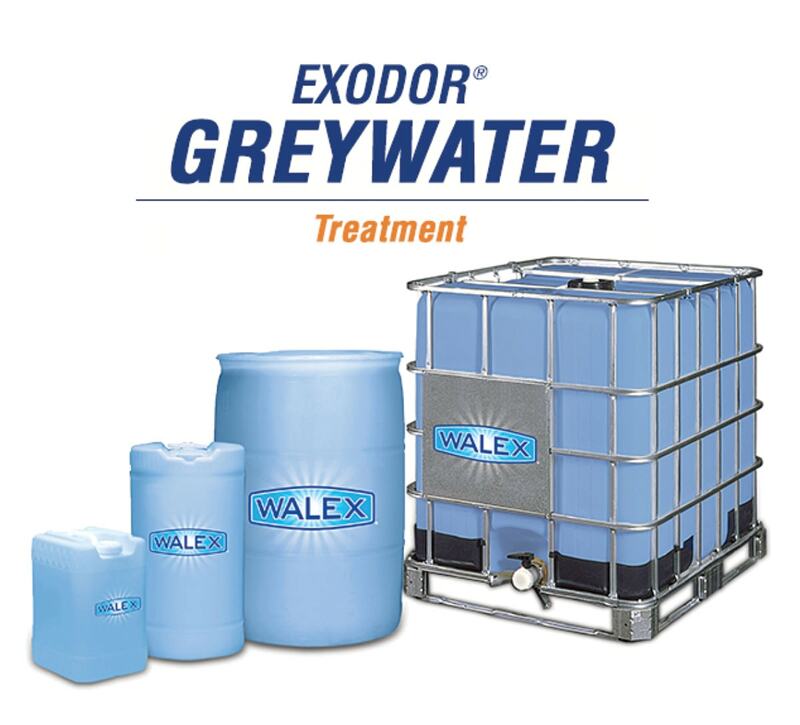 Hilton Beijing began to use Greywater Deodorizer produced by Walex Products Company, Inc. to treat the odor generated from the greywater in our hotel in August of 2014 and we have had a very good result. 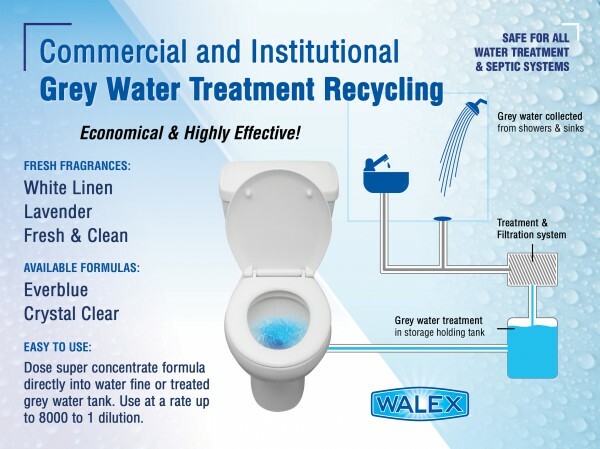 There has been no more odor from flushing water in the toilet, instead, a pleasant fragrance and the light color offer our guests a sense of cleanliness and sanitation. 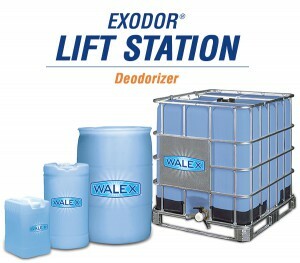 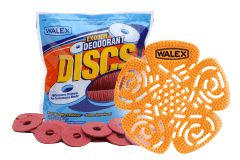 Walex provides not only great performing products but also good service. 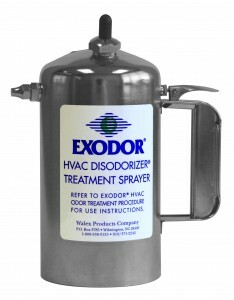 They respond to our needs in a timely and professional manner and are quick to find solutions should a problem arise. 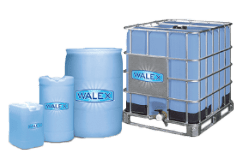 We are quite satisfied with the Walex products and service we have enjoyed for the past two years and we will continue to work with Walex for the foreseeable future.